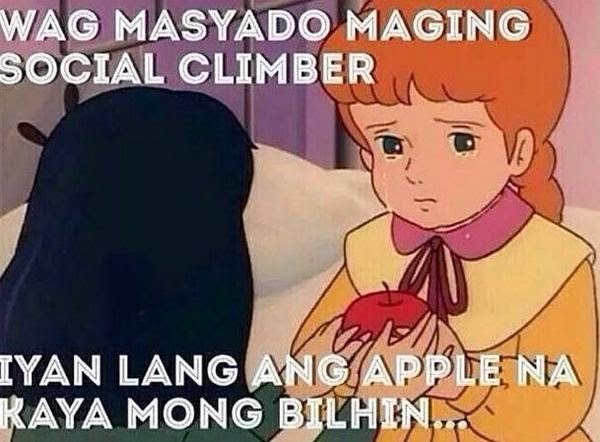 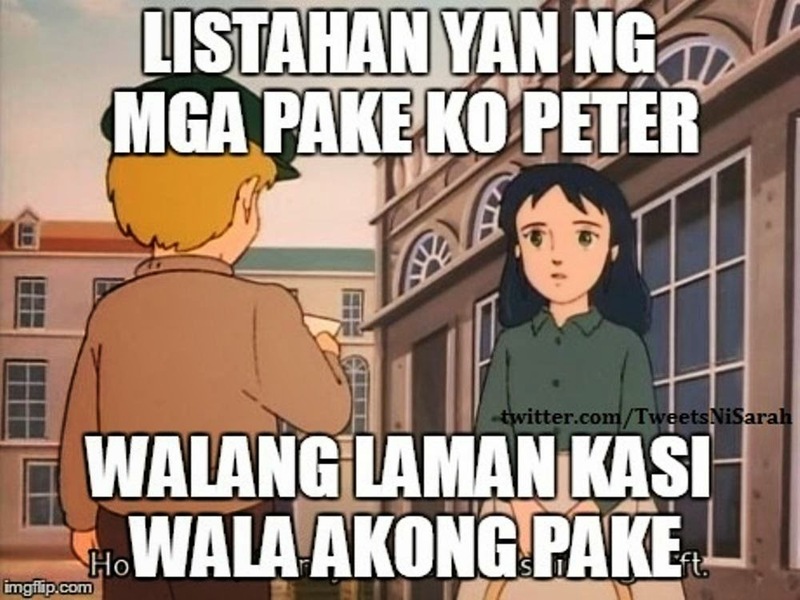 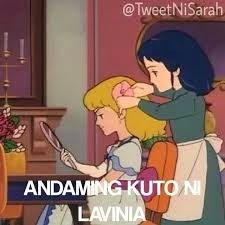 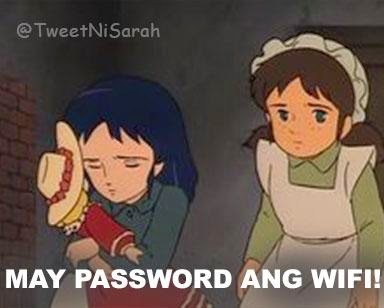 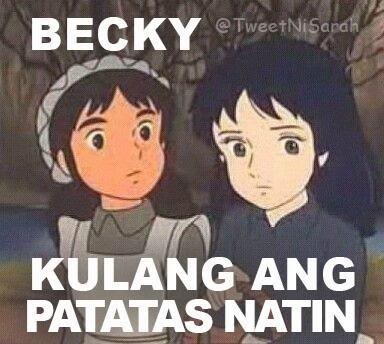 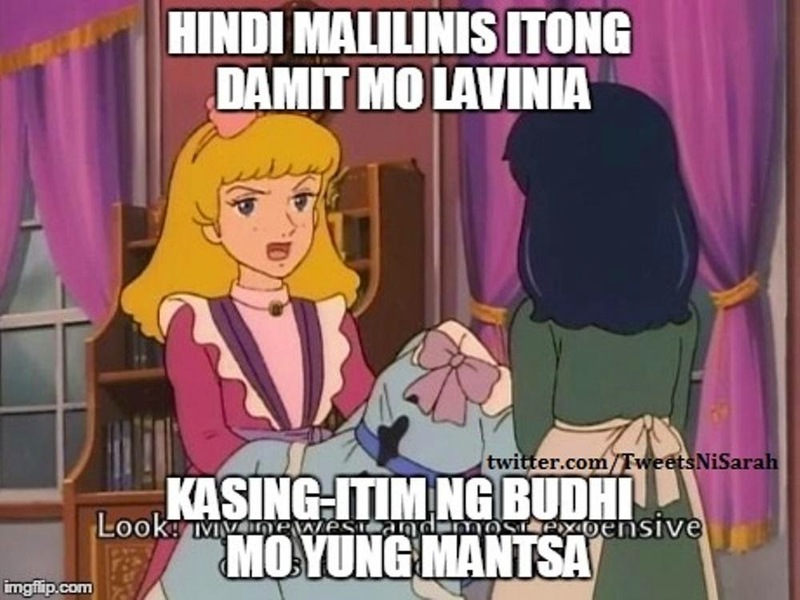 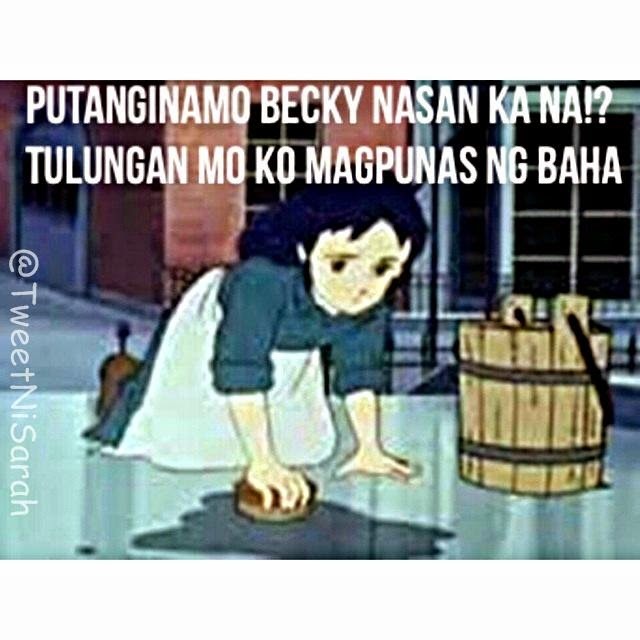 There's a viral funny memes of Princess Sarah, the meme maybe corny but if you grow up in mid 90's , this is funny because of the theme. 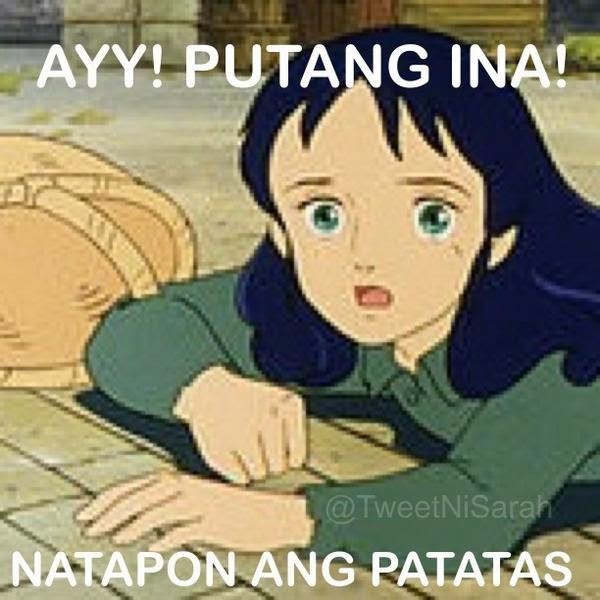 Princess Sarah is a famous tagalogize anime that's equivalent of bakaya teleNovela, people love her because of like Juday persona. 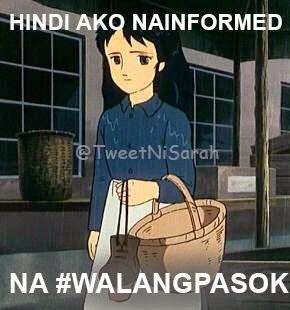 You can follow some of the memes in TweetNiSara@tweeter .